Freebie Alert! 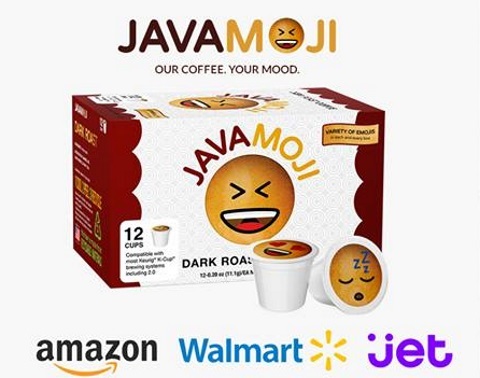 Sign up to get Free Samples of JavaMoji K-cups! Just go the link below and click on "order free samples" to taste before you buy. Fill in your mailing address, shipping is free. Click here to request the free samples.